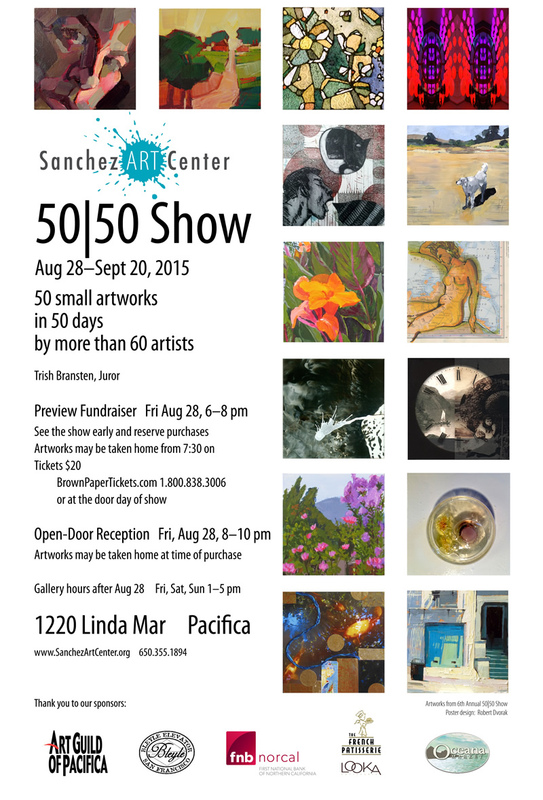 50|50 Show Private Preview, Friday, Aug 28, 6–8 pm. $20 per ticket in advance or at the door day of show. Click here to read about the 50|50 Show. 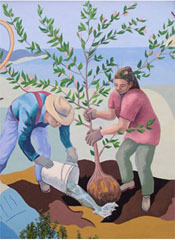 Click here to view 50|50 Show artist roster.